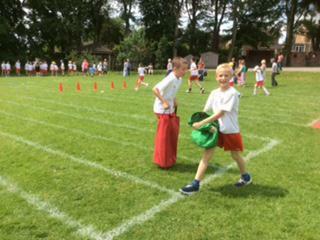 Thank you to all pupils, parents, carers and members of staff (as well as our PTA for providing much needed water bottles). 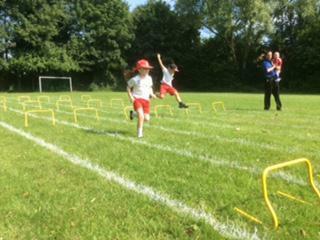 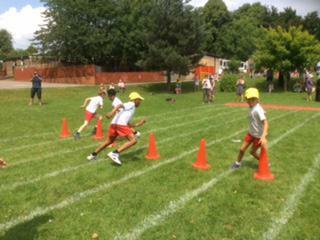 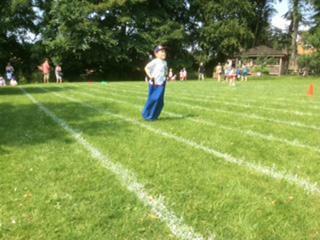 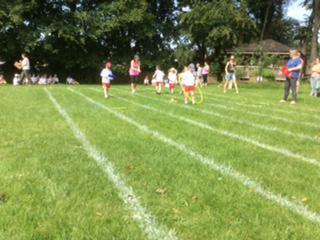 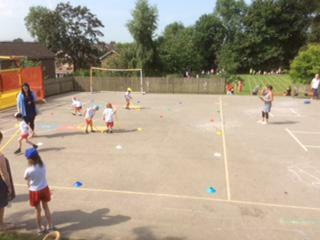 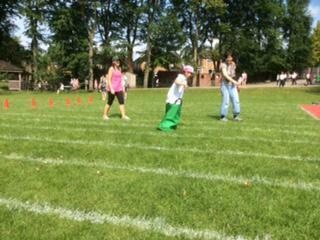 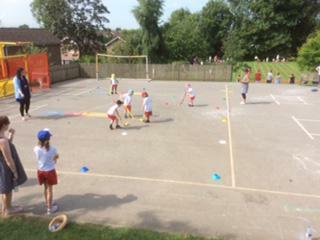 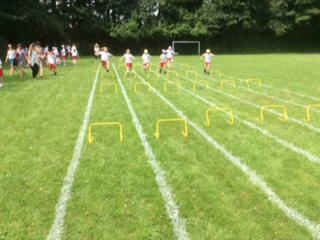 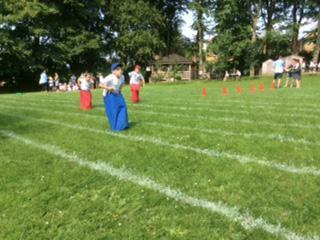 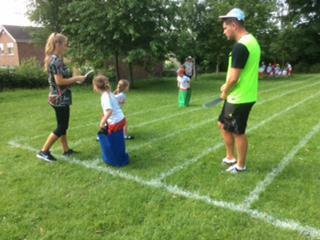 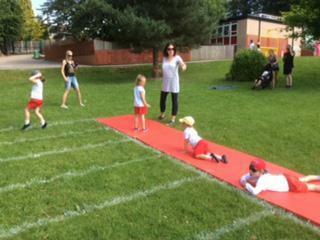 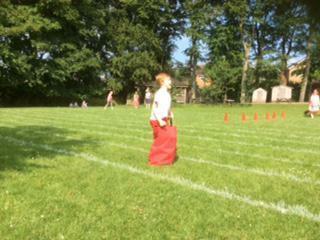 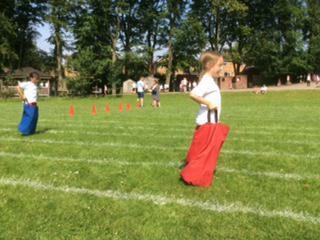 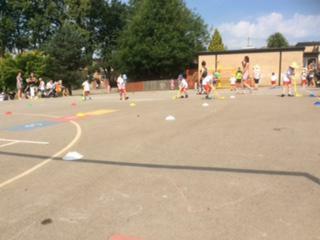 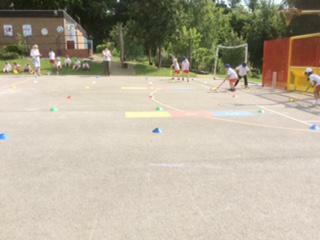 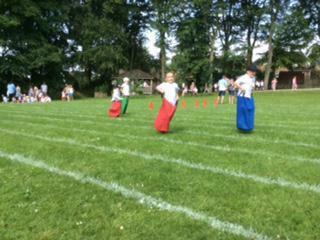 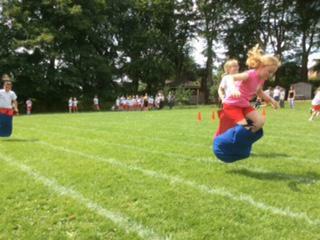 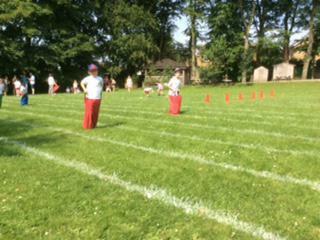 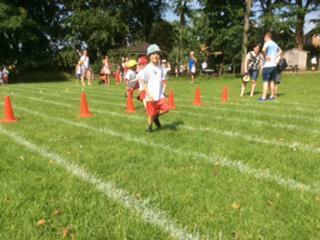 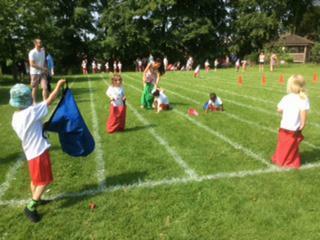 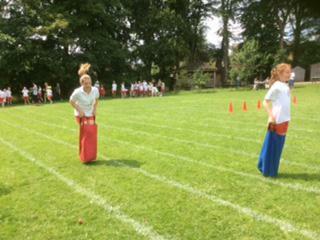 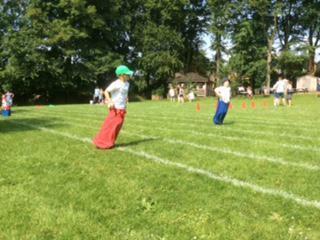 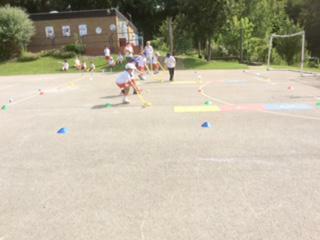 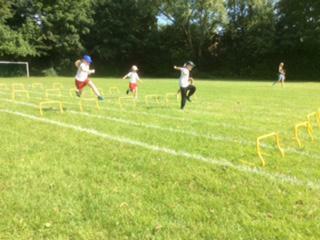 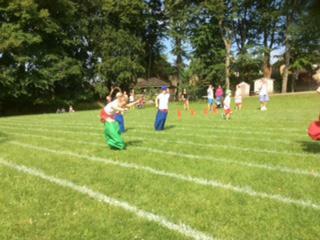 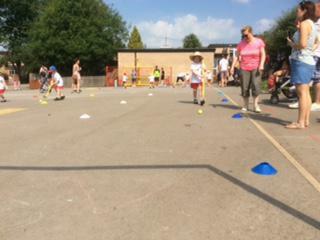 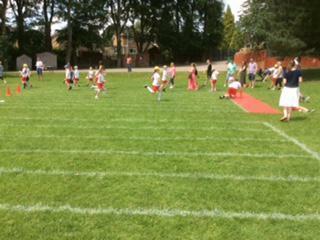 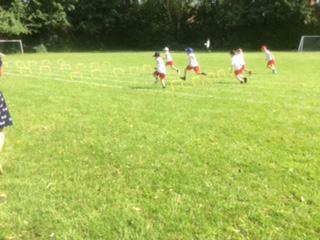 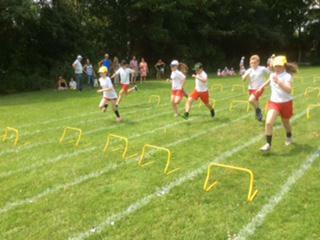 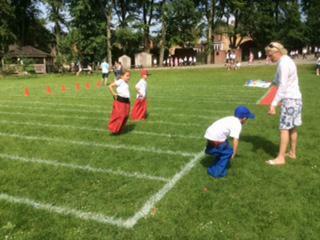 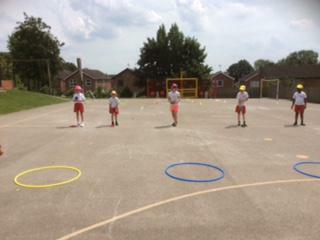 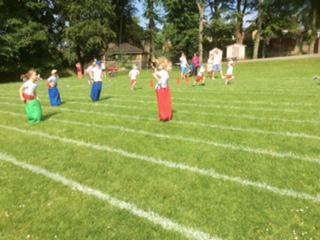 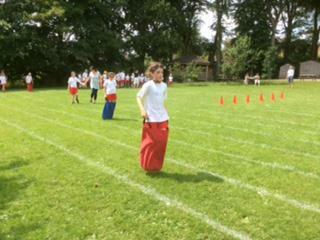 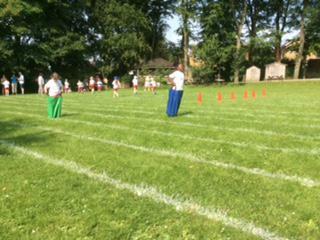 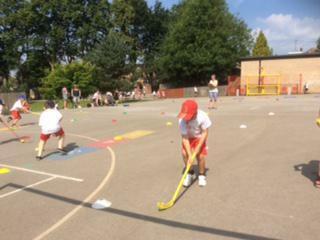 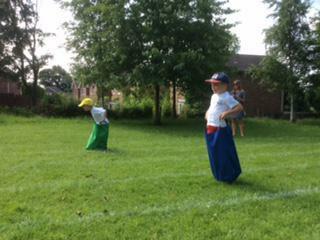 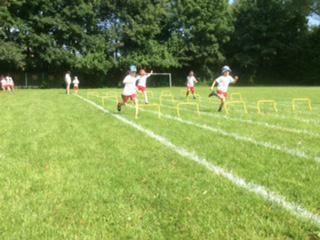 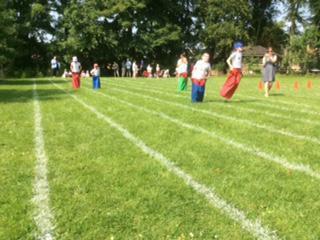 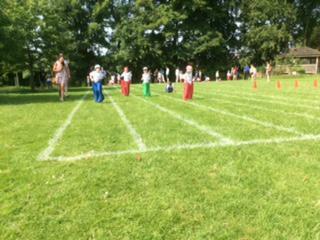 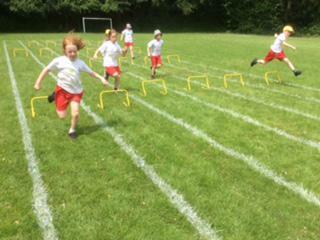 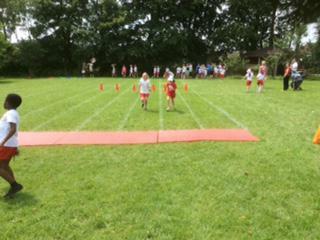 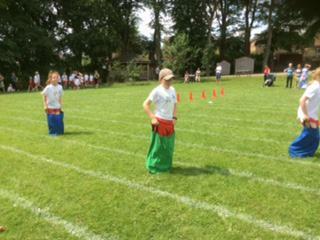 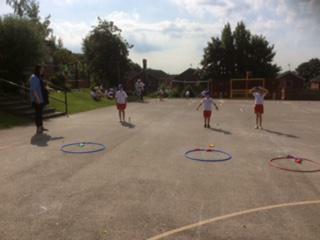 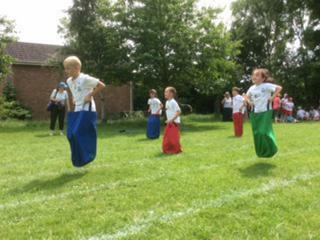 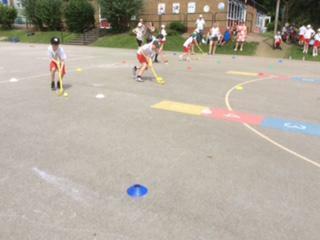 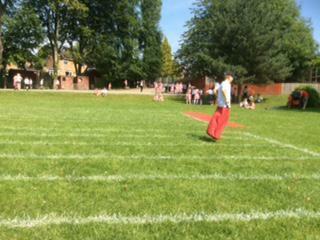 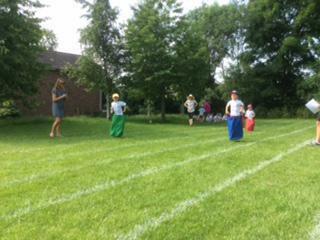 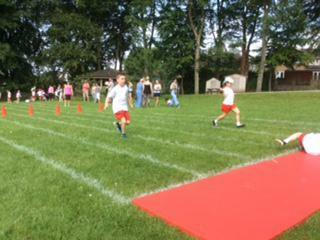 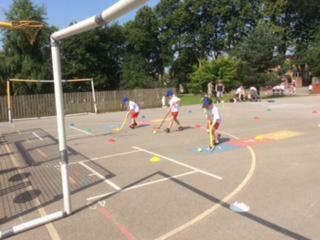 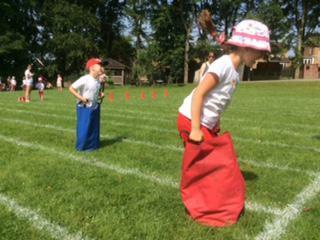 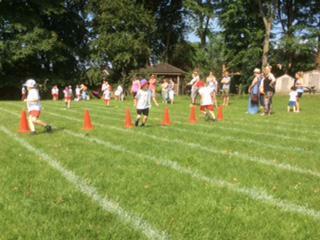 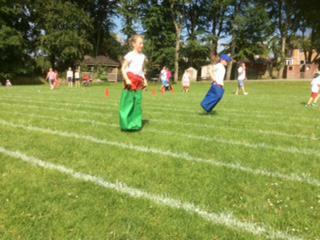 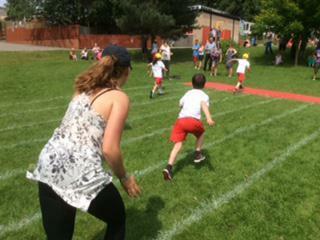 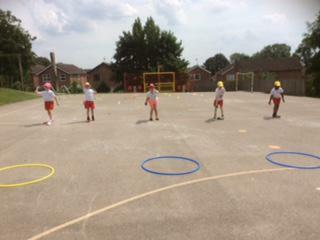 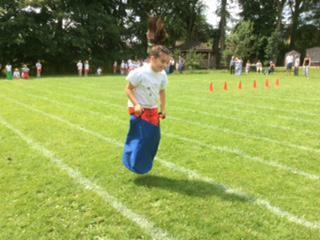 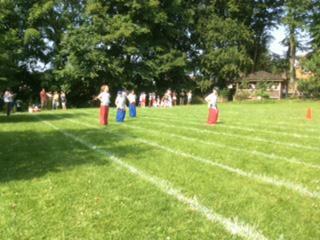 All worked so hard to make our sports day such a resounding success. 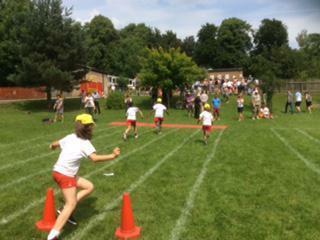 The event was reduced to six of the best events due to the exceptionally warm weather. 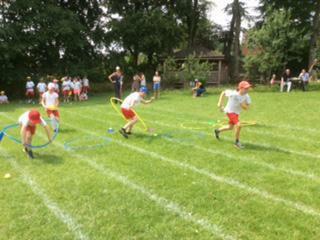 The day was enjoyable with lots of fun as well as competitive moments; congratulations to members of Our Lady of Good Counsel House as they are this year’s winners. 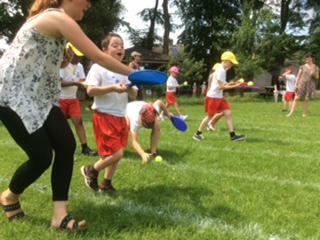 The following photographs celebrate and help tell the story of the day.